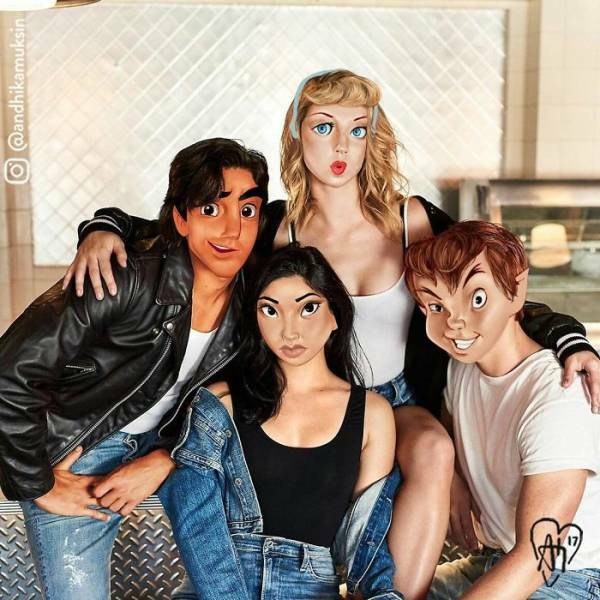 Andhika Muksin is a Jakarta-based artist who combines his two passions – illustration and Disney – into one. 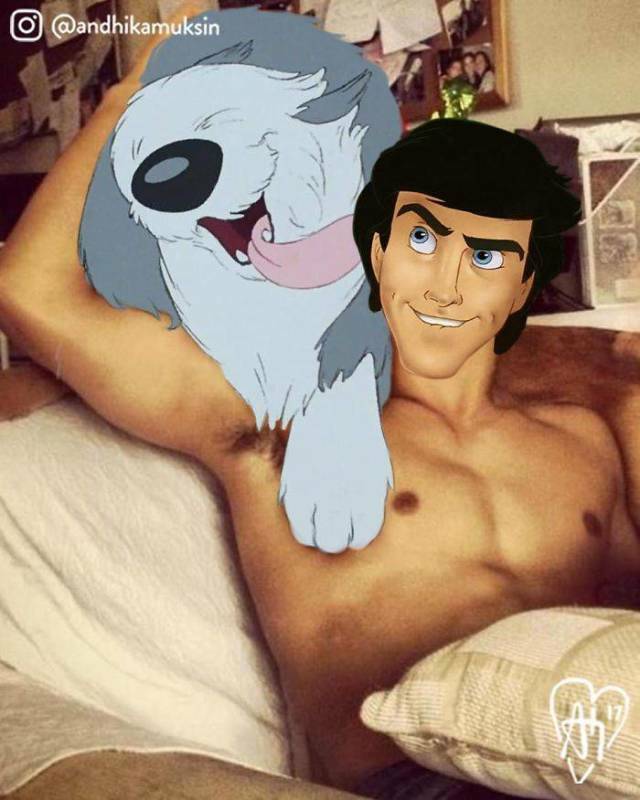 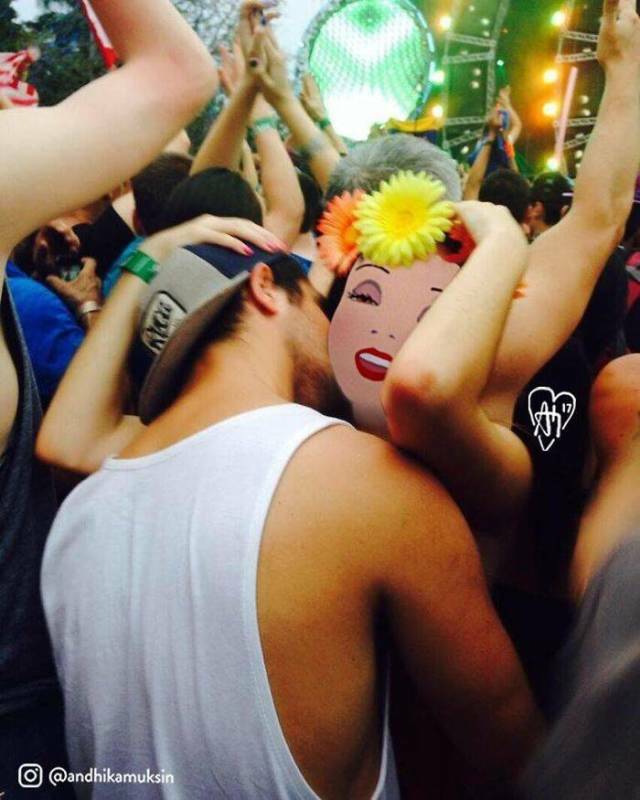 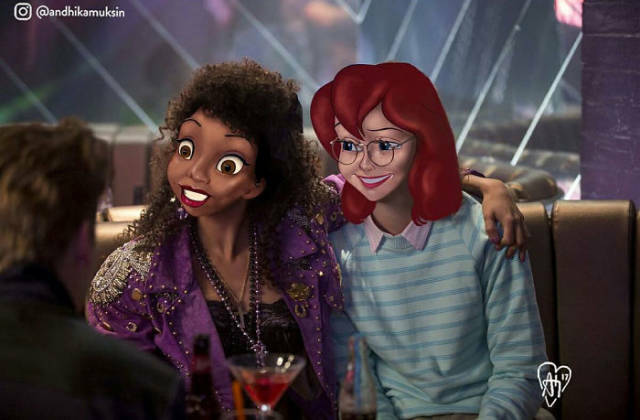 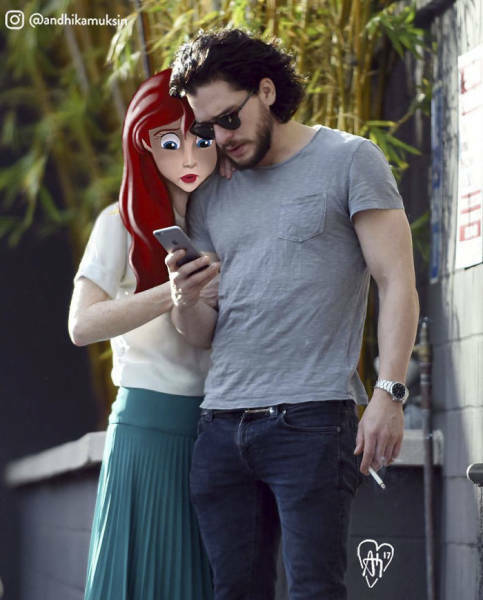 Using photoshop, Muksin creates an alternative universe where seeing Ariel hugging Kit Harington is… completely okay. 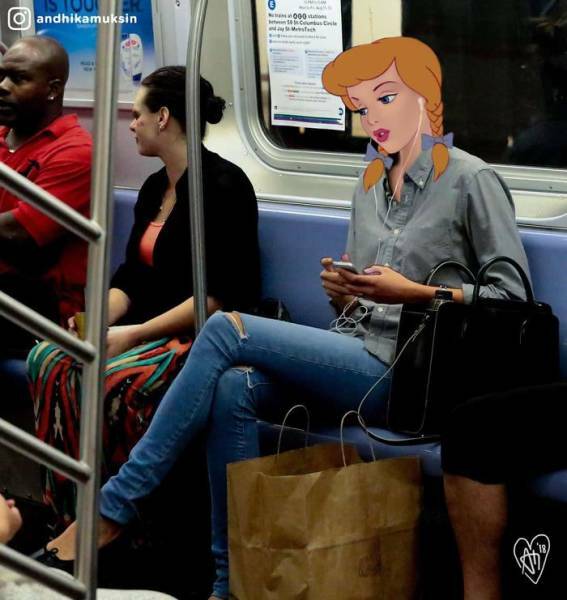 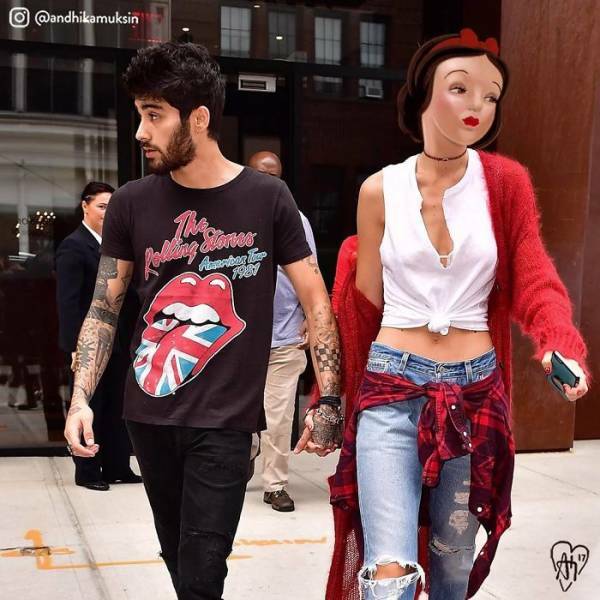 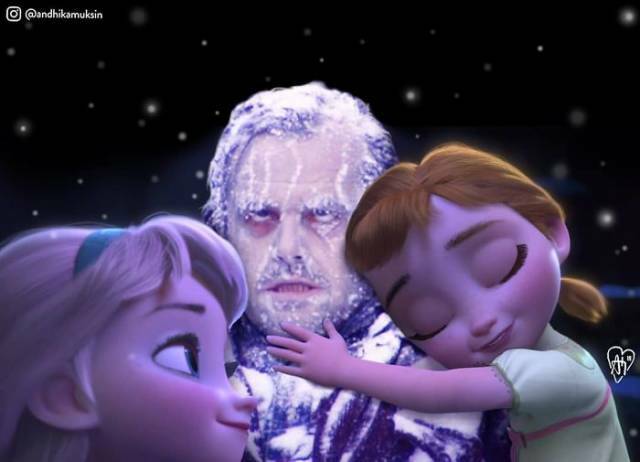 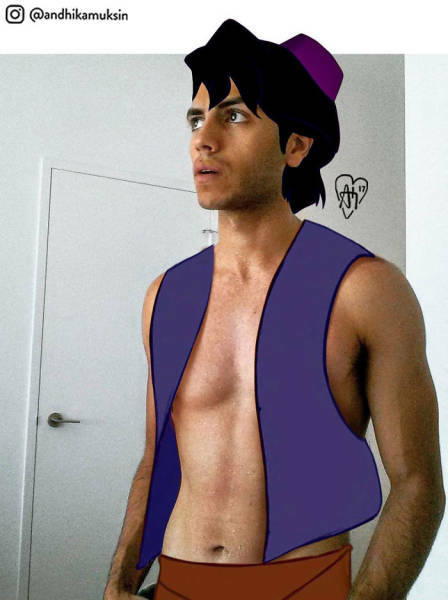 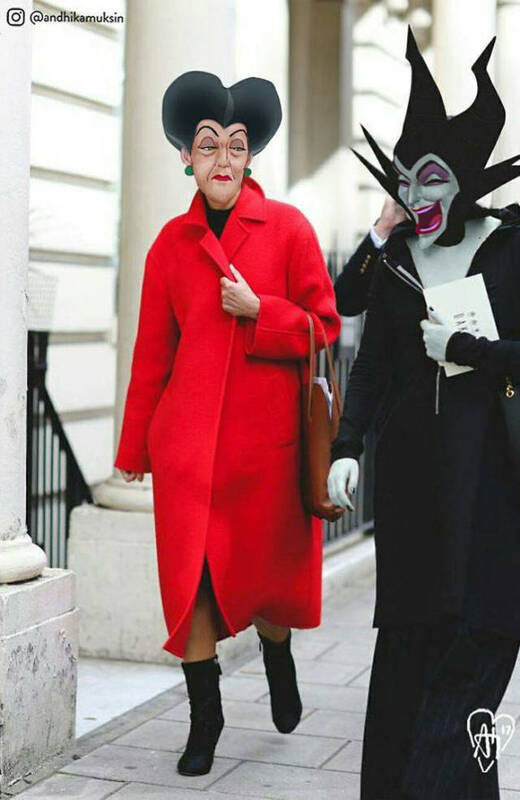 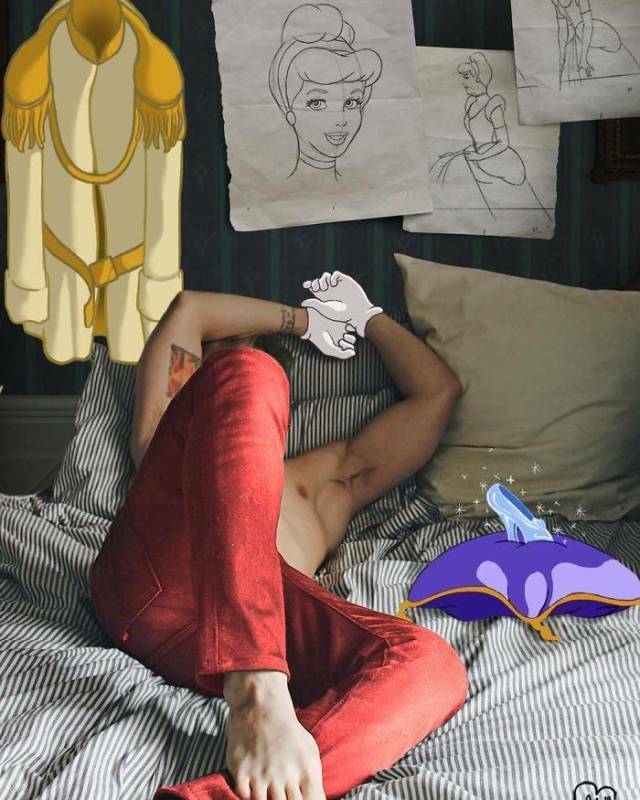 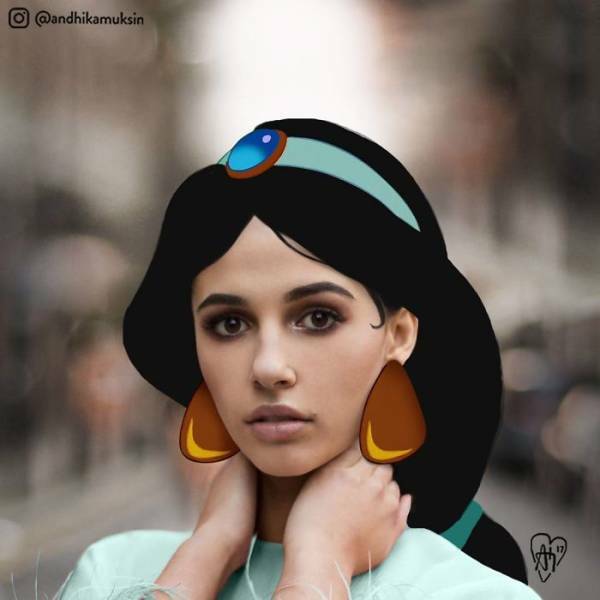 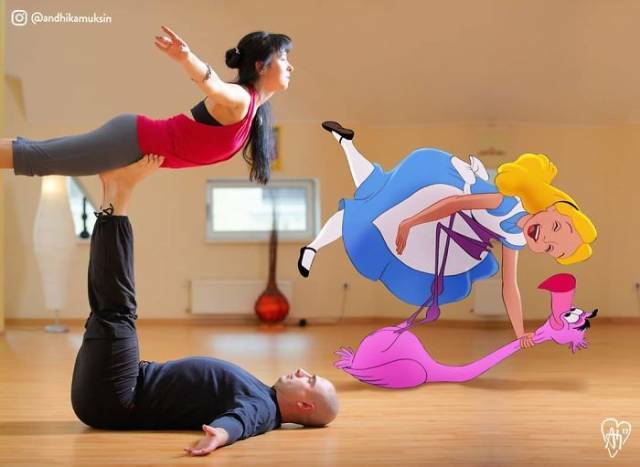 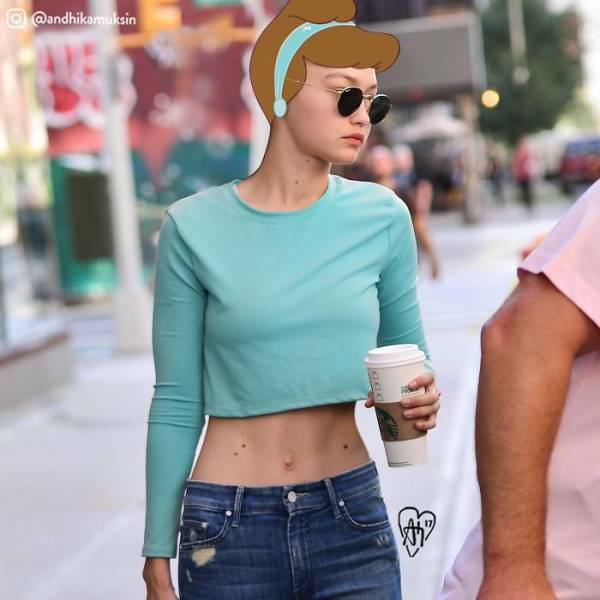 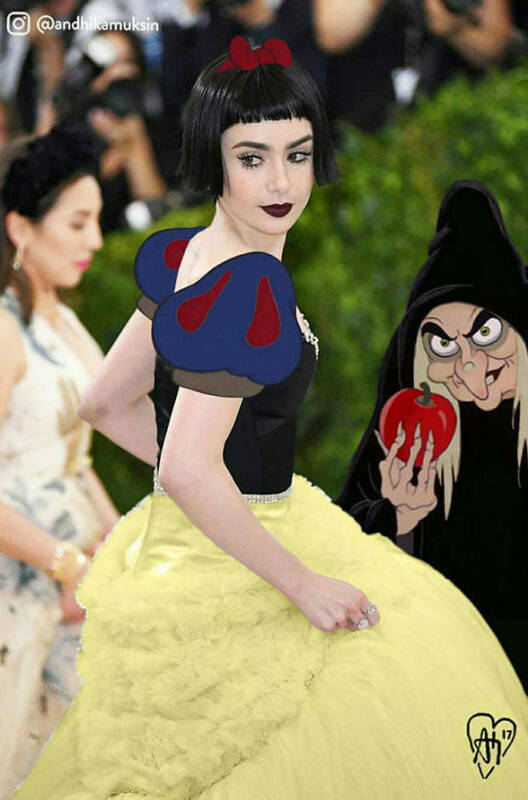 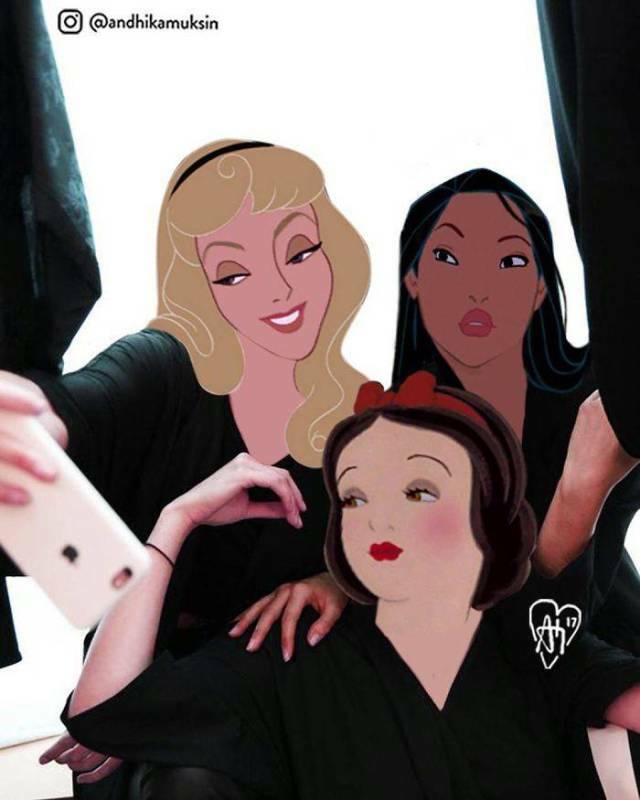 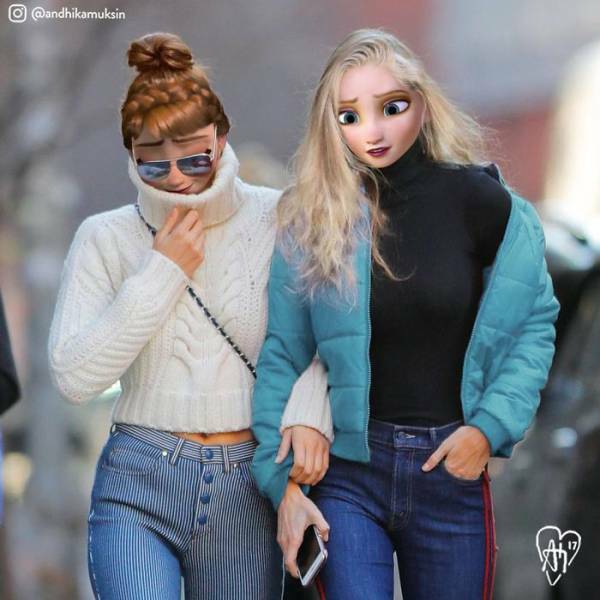 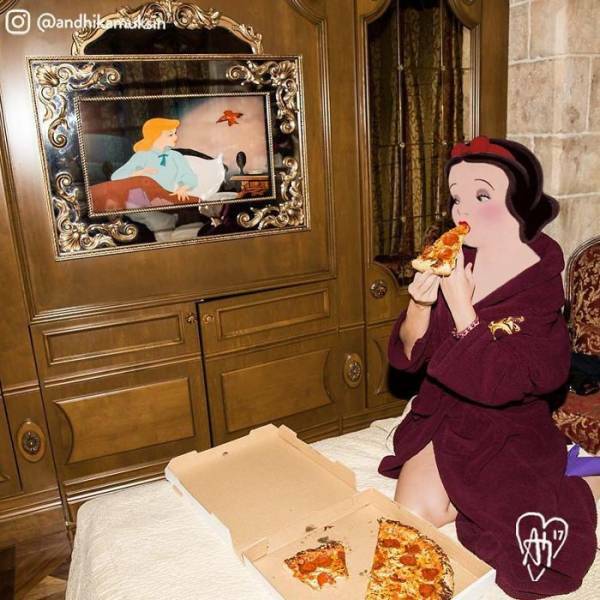 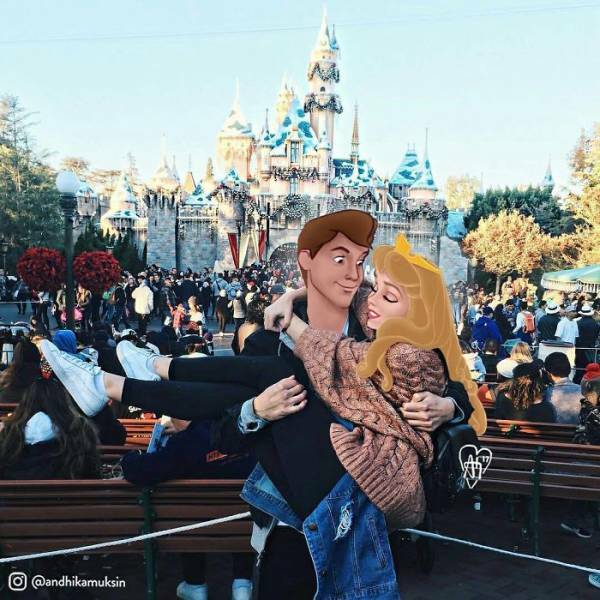 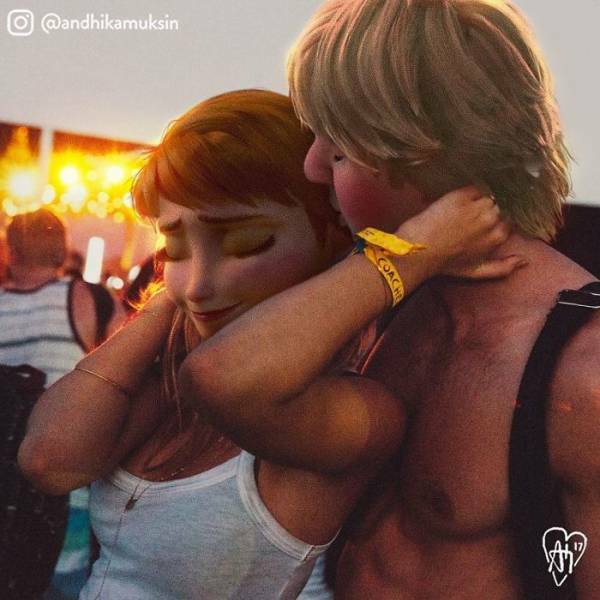 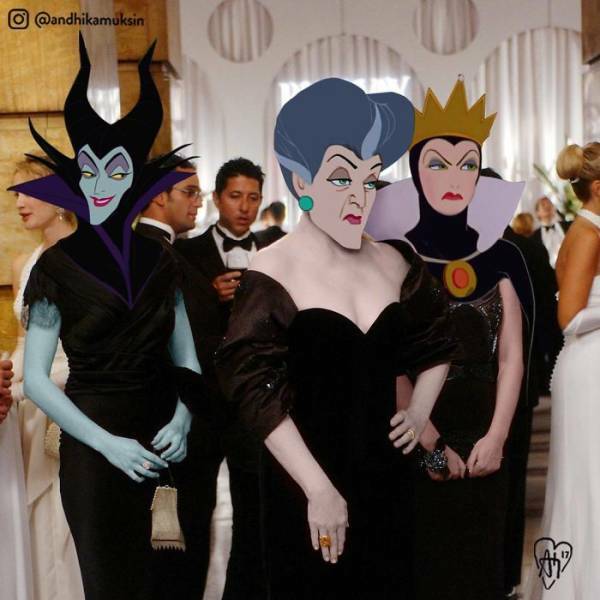 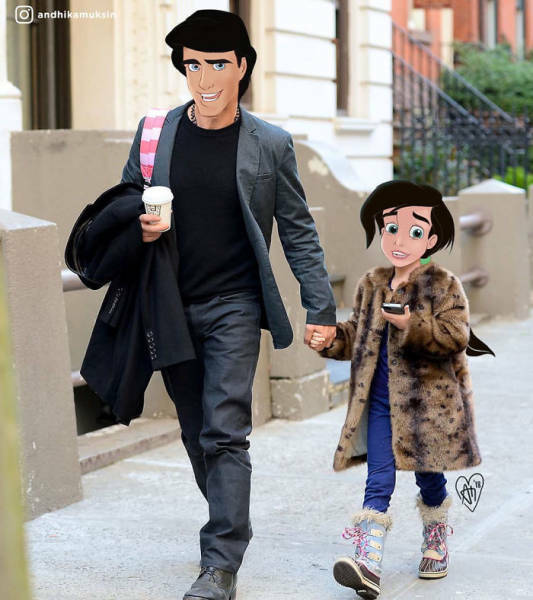 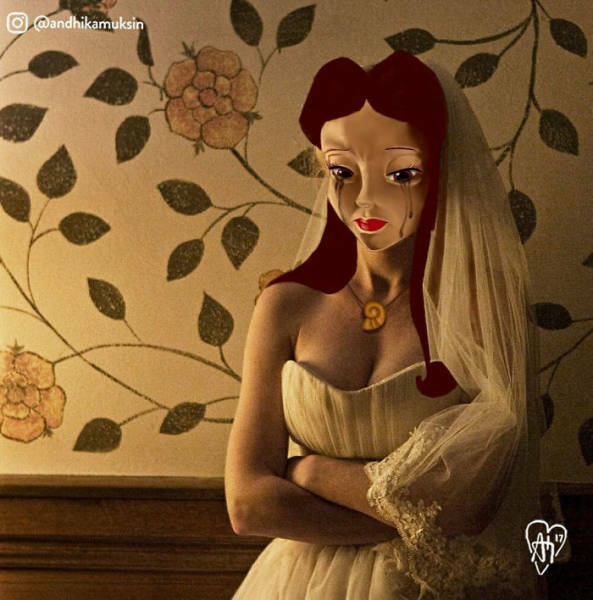 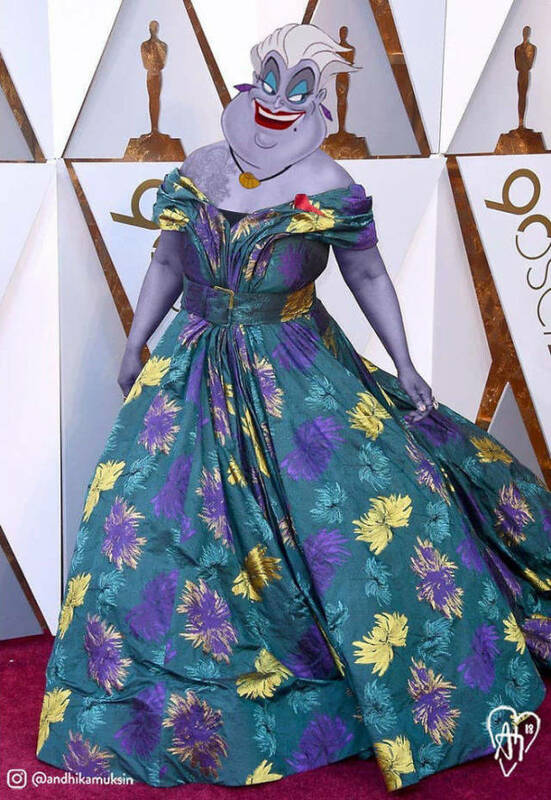 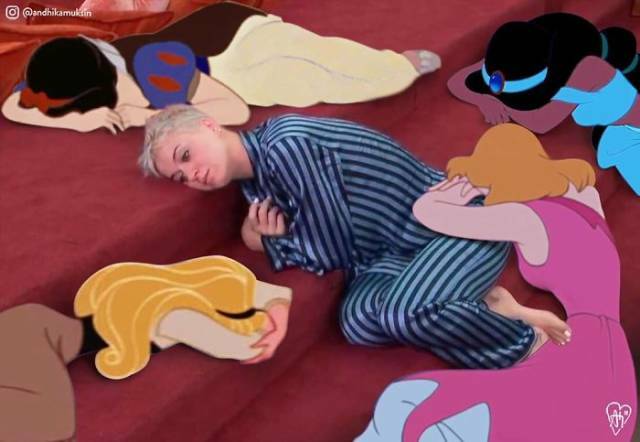 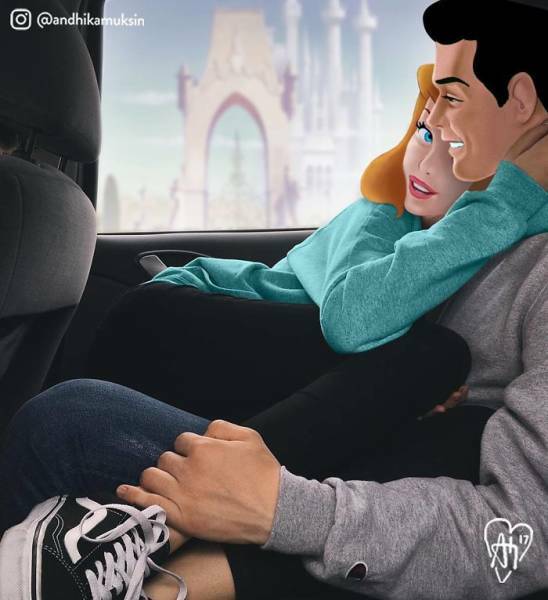 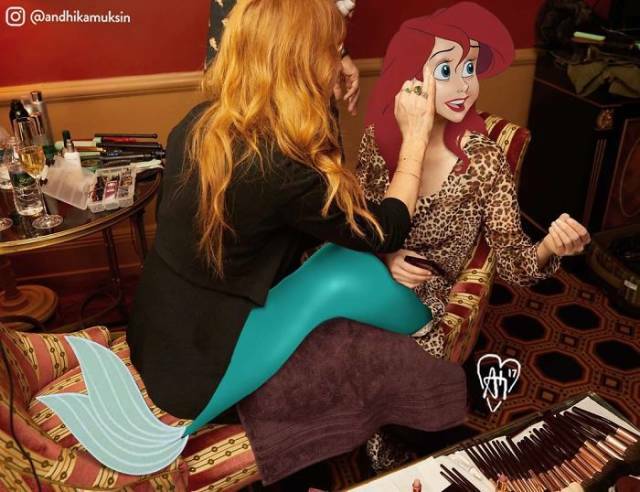 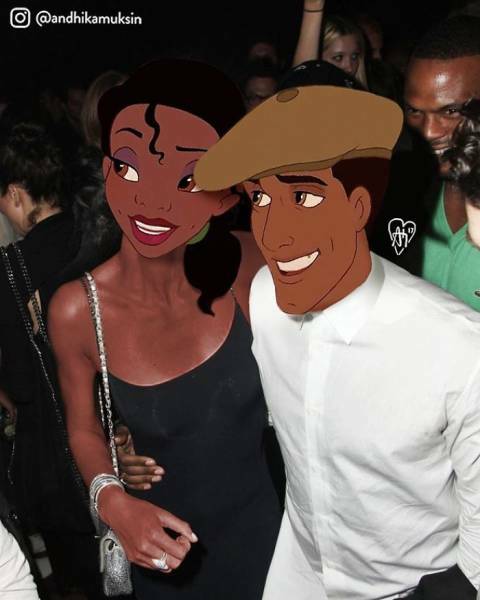 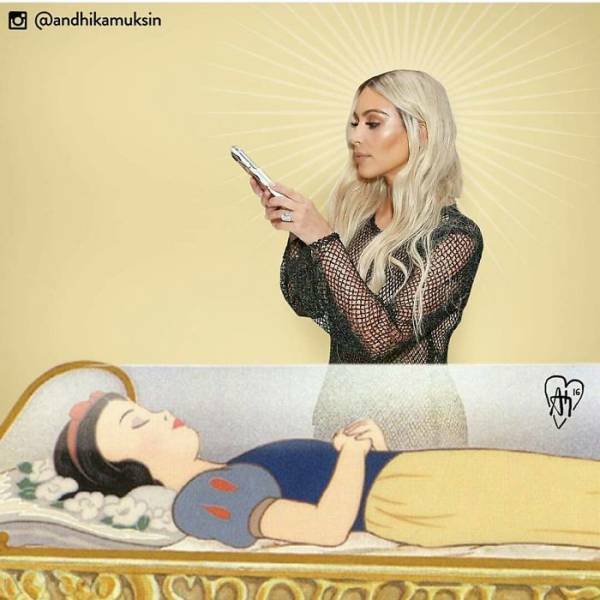 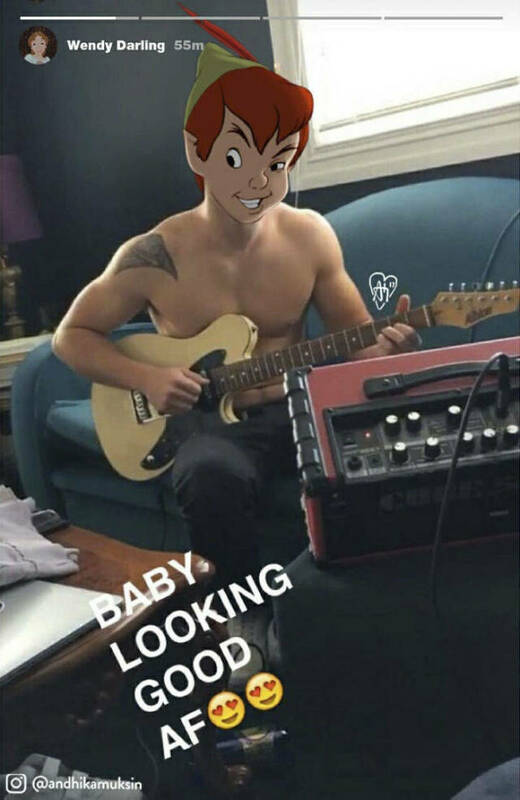 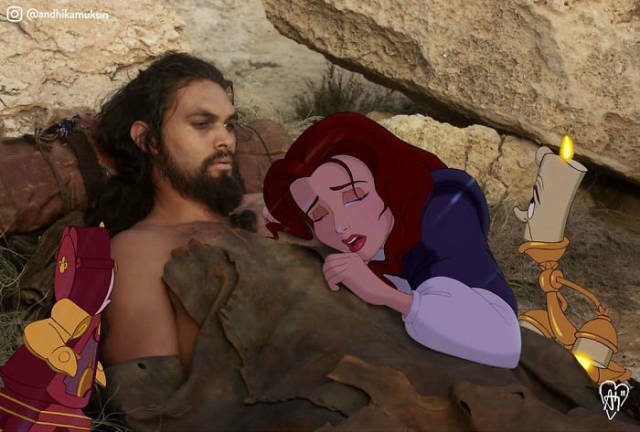 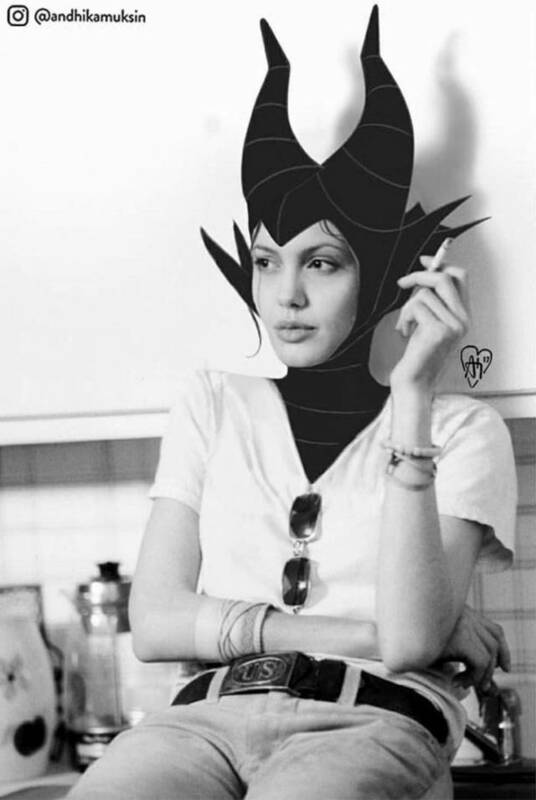 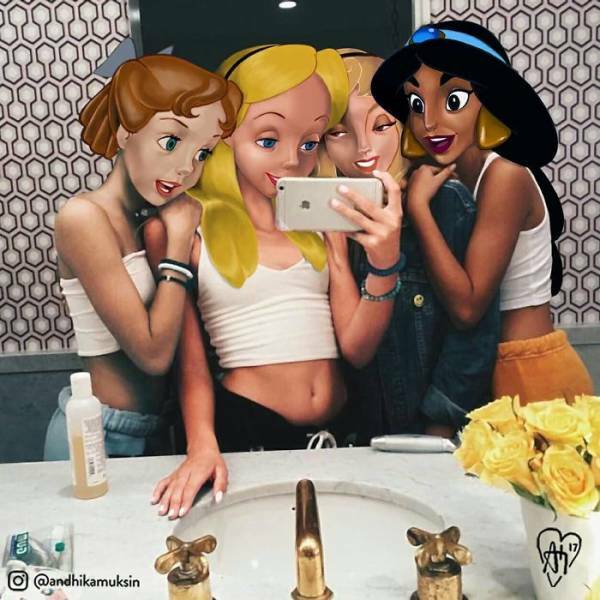 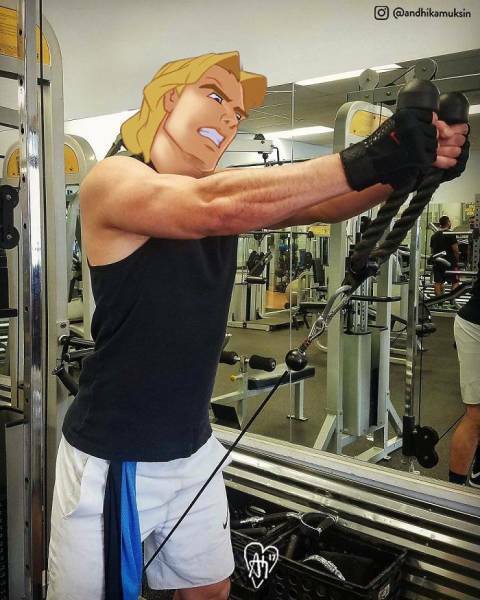 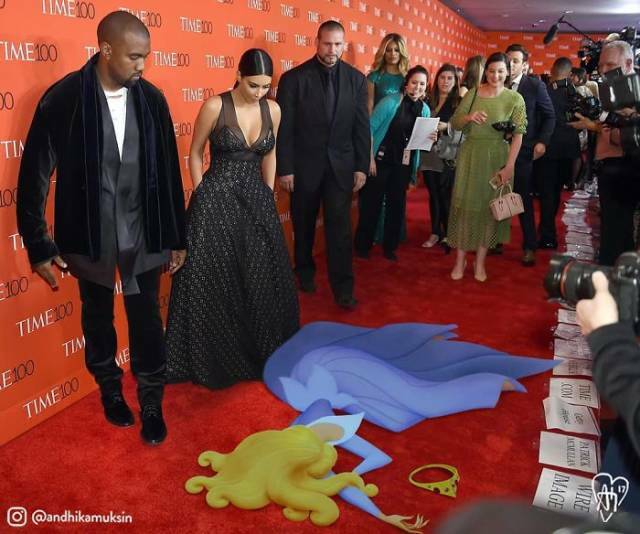 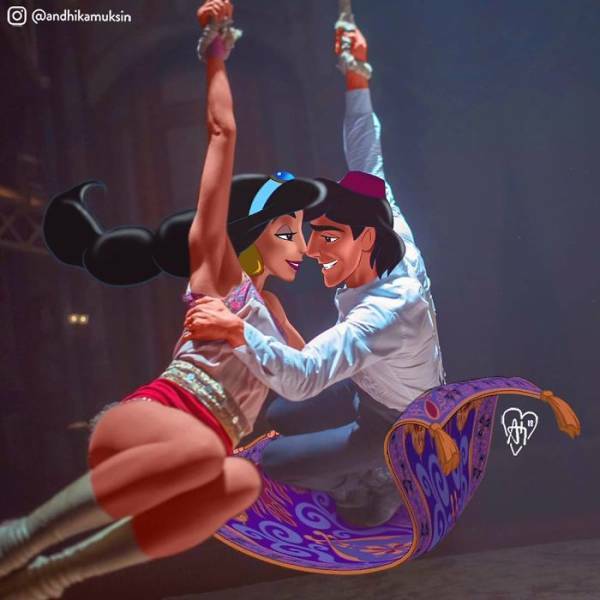 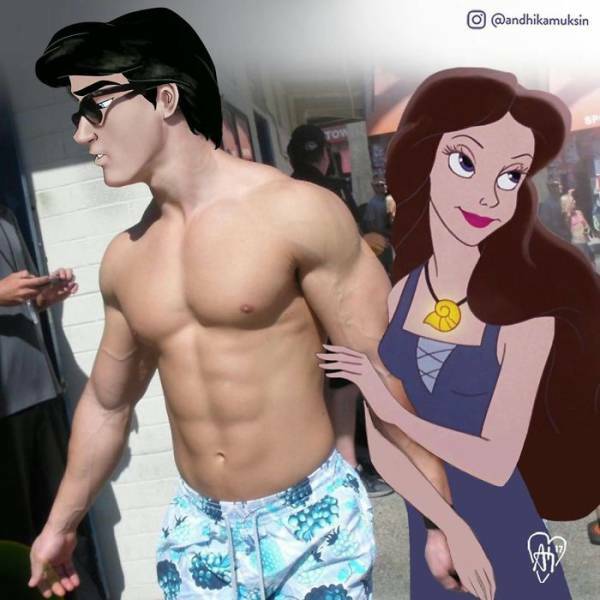 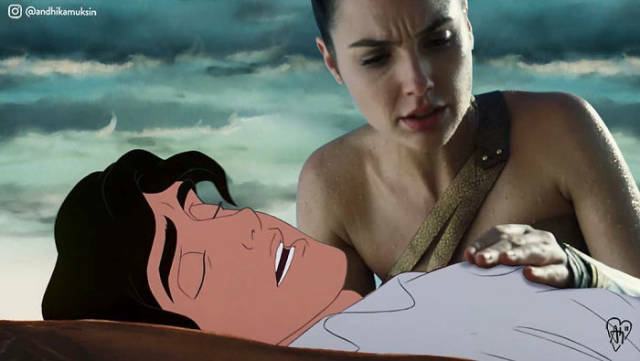 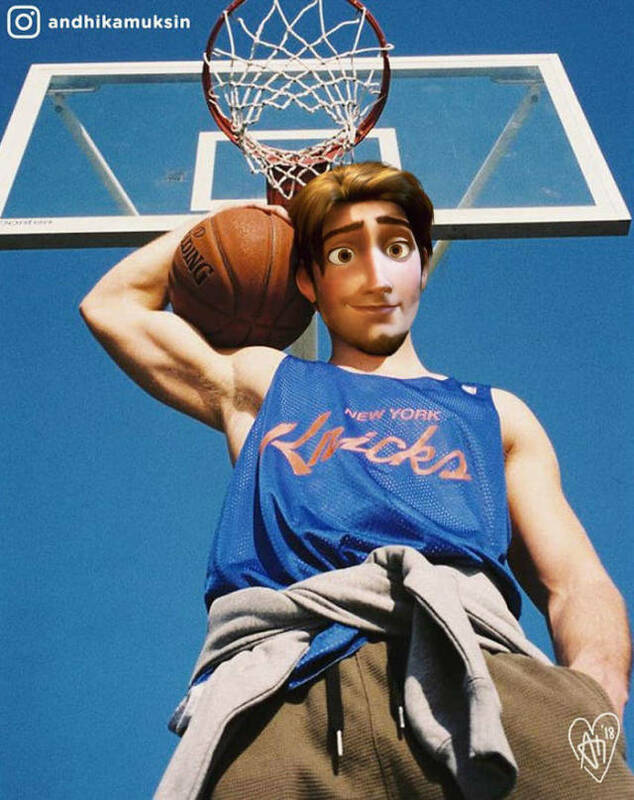 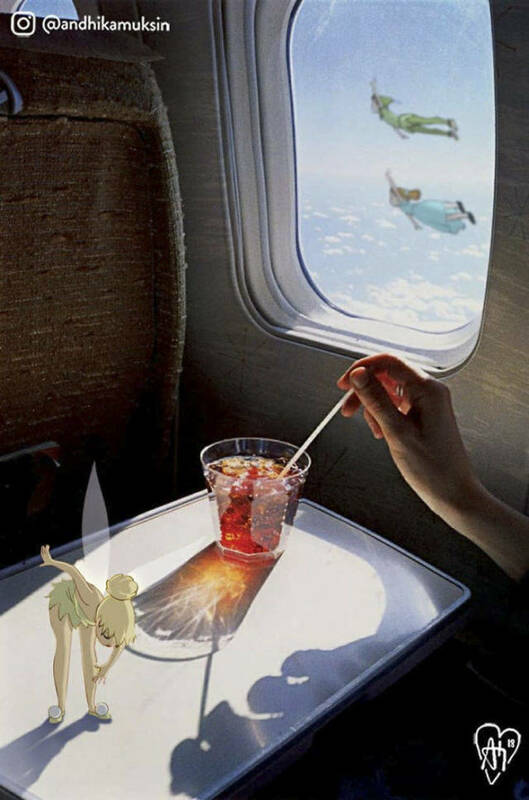 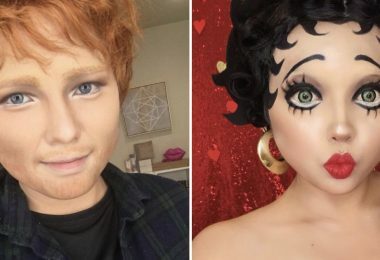 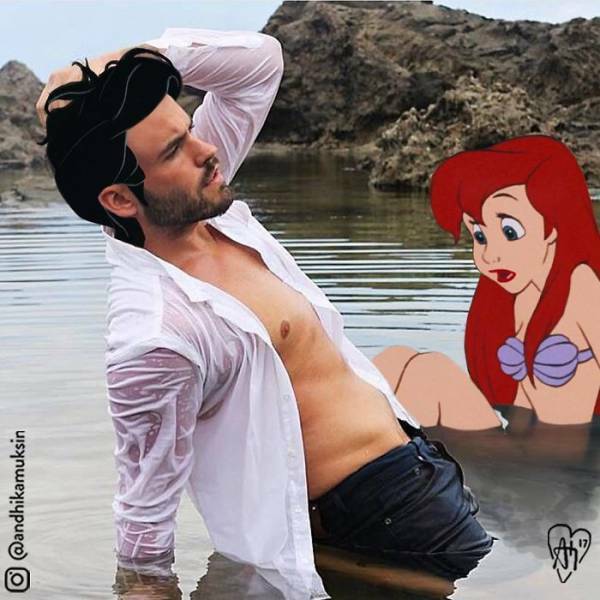 Muksin takes our beloved Disney characters and skilfully photoshops them into celebrity pictures, blending those real life situations with limitless imagination. 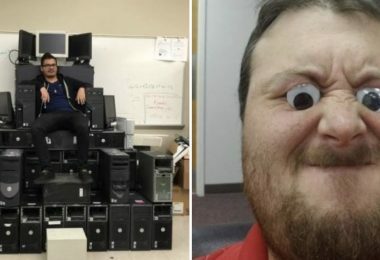 Scroll down to witness them for yourself.